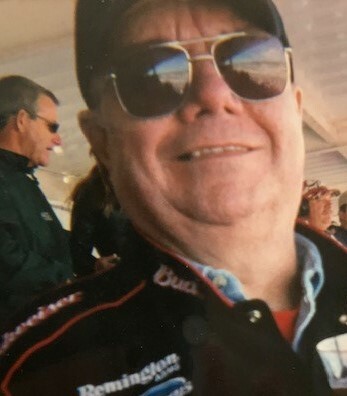 Ronald S. Zionkoski, 65, of Wilkes-Barre, died Sunday, November 25, 2018, at home. Born in Wilkes-Barre, he was the son of the late Frank and Isabelle Petrulak Zionkoski and was employed by Trion Industries. He enjoyed fishing, hunting and was an Oakland Raiders and Pittsburgh Penguins fan. He liked NASCAR and Dale Earnhardt Jr and Martin Truex were his favorite drivers. Ronald is survived by his daughter, Jennifer, Wilkes-Barre. Private graveside funeral service and interment were held in Maple Hill Cemetery, Hanover Twp. Arrangements by Andrew Strish Funeral Home, Larksville.